Now that December is here, I thought it was about time I brought you guys some winter travel posts and snowier scenes. I know that lots of you are keen skiers, so I’ve teamed up with Vail Resorts to share 6 ways to find your perfect Ski Resort. This one comes first because for me, it is definitely the most important. The choice of runs connected to your resort can either make or break a ski trip. If you’re a beginner, you need to make sure that the resort is ‘beginner-friendly’ with plenty of green runs to choose from. 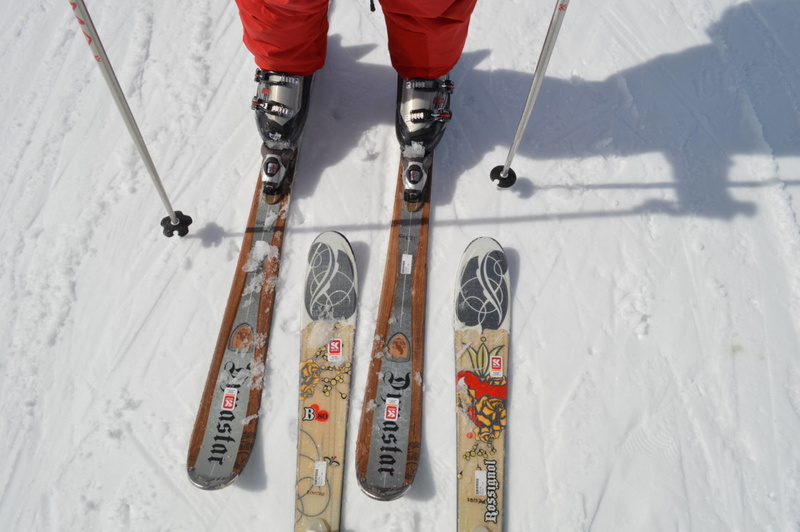 If you’re an intermediate or advanced skier, you’ll cover much more ground. Therefore, you want to make sure there are plenty of runs that will excite and challenge you. 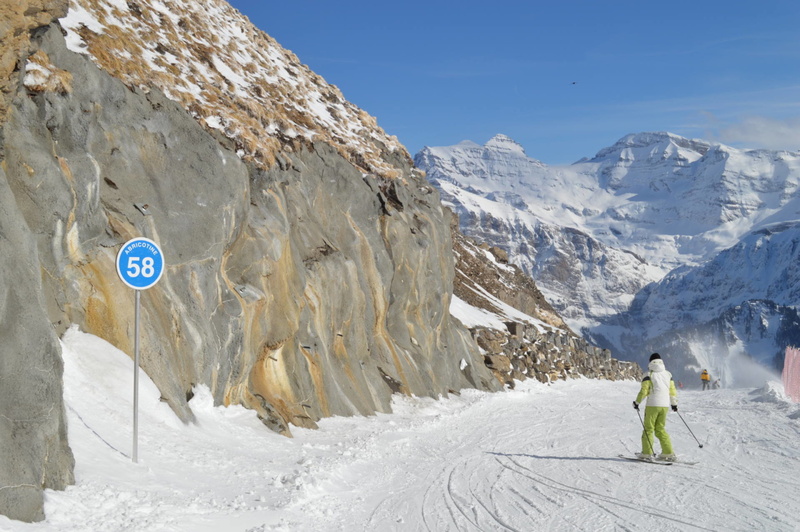 All pistes are graded using a colour coding system, which varies slightly between Europe and North America. Level of Importance for me? 9/10 I would classify myself as an intermediate skier so it would be important for me to have a choice of easy slopes I can build confidence on and intermediate slopes I can push myself on. In some resorts, you’ll see that ski-in-ski-out accommodation is available. 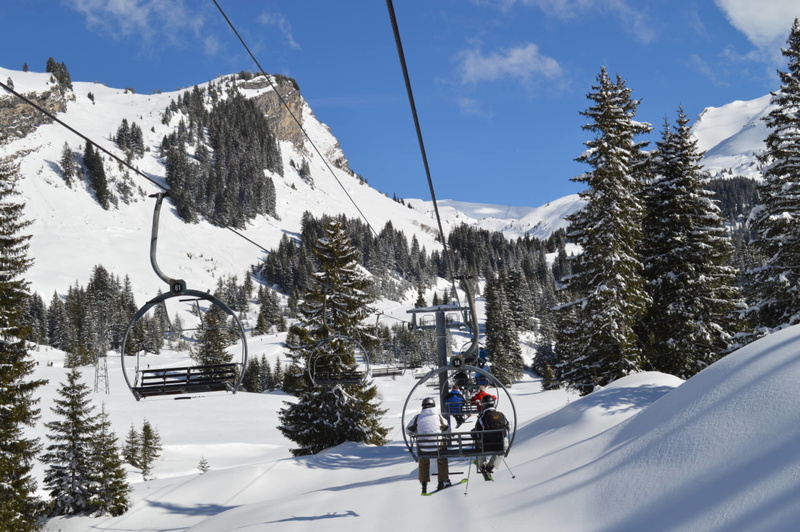 This means that you can literally jump into your skis and ski right onto the piste from wherever you’re staying. It also means you can ski all the way home after a long day on the slopes. Ski equipment is heavy and cumbersome to move around in, so ski-in-ski-out accommodation can make the morning routine a whole lot easier – especially if you have children. Level of Importance for me? 8/10 Having stayed in accommodation that is not ski-in-ski-out, I now appreciate how amazingly handy it is. It may come at a slightly higher cost, but it makes all the difference to your holiday. A variety of ski schools operate across different resorts. If you have had a good experience with a particular ski school and want to book with them again, make sure they operate in the resort you’re looking at. If you’ve never used a ski-school before, it’s worth doing a little research and reading some reviews to find one you like the look of. Level of Importance for me? 6/10 I would still take lessons on a ski trip but now that I am a confident skier, the ski-school wouldn’t be as important to me as it once was. The French term Apres Ski is internationally understood as the ritual of post skiing drinks, but those drinks can range from a soothing mulled wine up the mountain to a vodka-infused rave til’ the early hours. To an extent, each ski resort is what you make it, but it’s worth finding out about the Apres Ski style. Level of Importance for me? 7/10 I love the tradition and having a few post-ski drinks up the mountain, but I’d happily be tucked up in bed by 11pm. That’s my idea of Spres Ski! 5. What About Ski vs Snowboarding? Certain ski resorts have their own snow parks, which inevitably attract a snowboarding crowd. If you’re a snowboarder, you may choose to stay in a snowpark resort to add an extra element of fun to your ski trip. There seems to be an unwritten ‘boardies’ code that they all help each other out on the slops, so it could pay off to be surrounded by other snowboarders. Level of Importance for me? 2/10 I don’t snowboard but my sister does. If I was taking a ski trip with her I would definitely research resorts popular for snowboarders. I love watching all the tricks in the snow park. Allowing yourself to indulge in hearty (and seriously cheesy) mountain food is one of the best bits about a ski holiday, so having a good choice of restaurants in your resort can be a real plus point. If your accommodation is self-catered you may choose to eat in most nights, but you still grab lunch on the go and enjoy the odd evening meal out. Level of Importance for me? 8/10 Going out for dinner is my favourite thing ever and something I never get tired of. I love dining in all the cosy Alpine restaurants. This is one of my favourite elements of a ski holiday. Vail Resorts owns 8 world-class ski resorts in the U.S.A and makes for an adventurous and exciting alternative to a ski holiday in The Alps. Each resort in the portfolio has it’s own identity and style (Vail, Beaver Creek, Breckenridge and Keystone in Colorado, Park City in Utah and Heavenly, Northstar, and Kirkwood in the Lake Tahoe area). 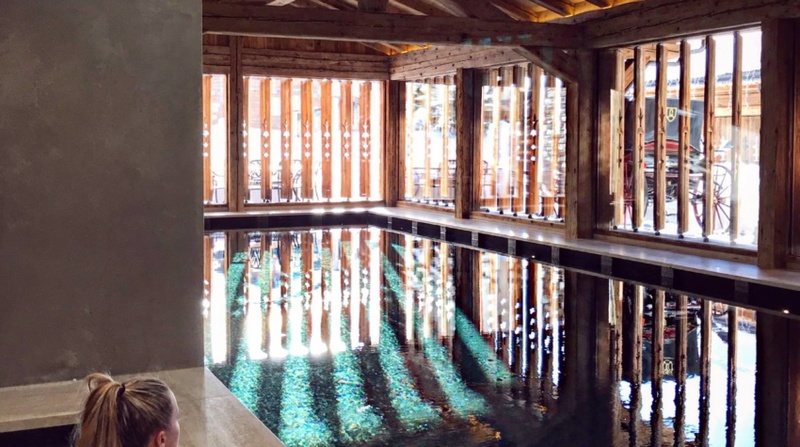 Based on my priorities for a ski holiday, I would choose either Park City or Vail for it’s wide variety of slopes, great foodie scene and great choice of ski-in-ski-out accommodation. 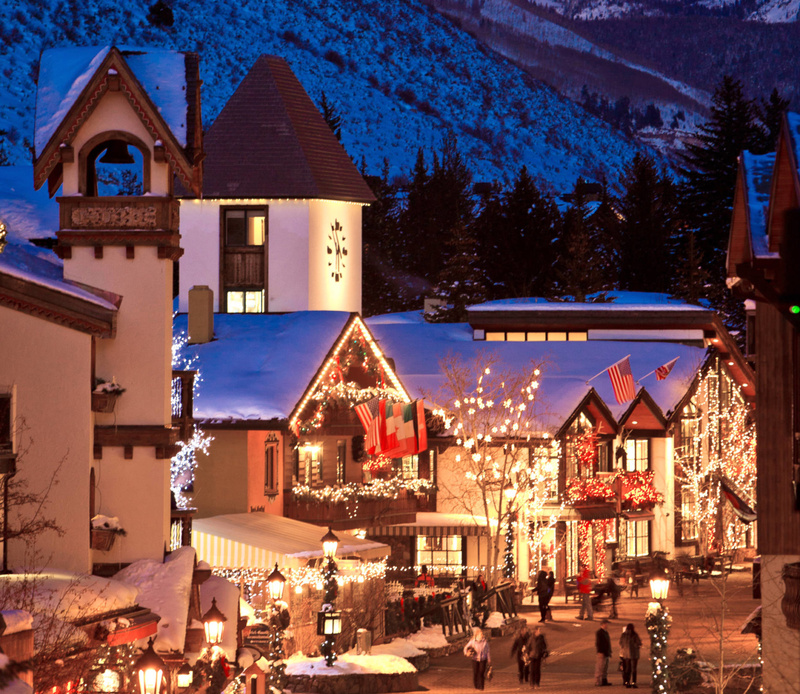 What did you think of these 6 ways to find your perfect ski resort? Are you going skiing this winter? Check out all 8 of these iconic mountains and let me know which resort you’d most love to visit. 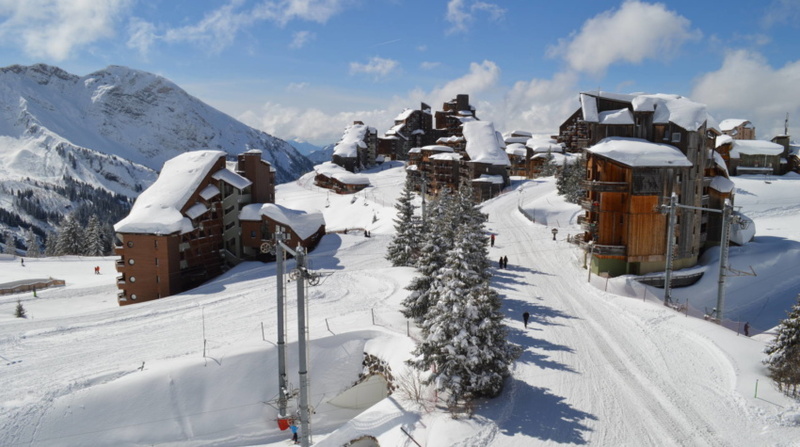 Want to read more on ski trips? Read my post What to pack for a Ski Trip. This is a sponsored post written by me on behalf of Vail Resorts. The opinions and text are all mine. There are some great tips here! Being based in Belfast I haven’t heard of Vail but am going to check these resorts out now. Thank you. Great advice. Ski in ski out is top of my list. 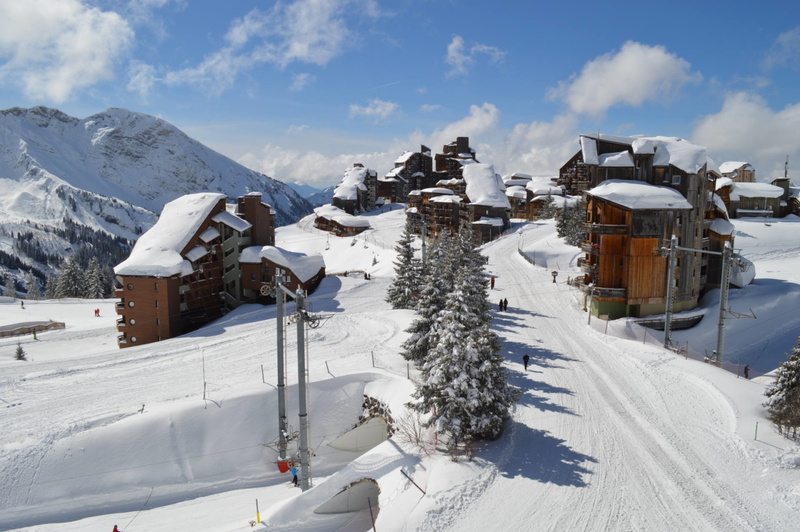 Also would advise to check prices because some resorts like Courcheval ( highest one) is very expensive even for a cup of coffee. 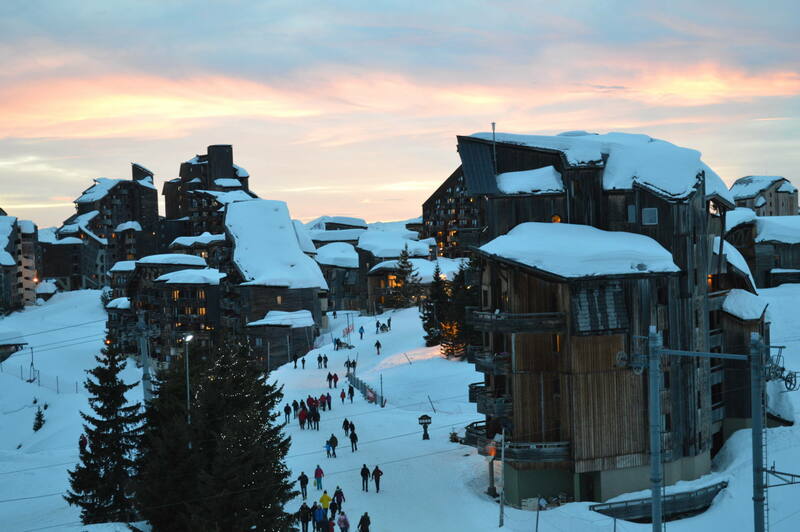 I have never been to Courcheval as I heard this about the price, but love Tignes which is affordable.